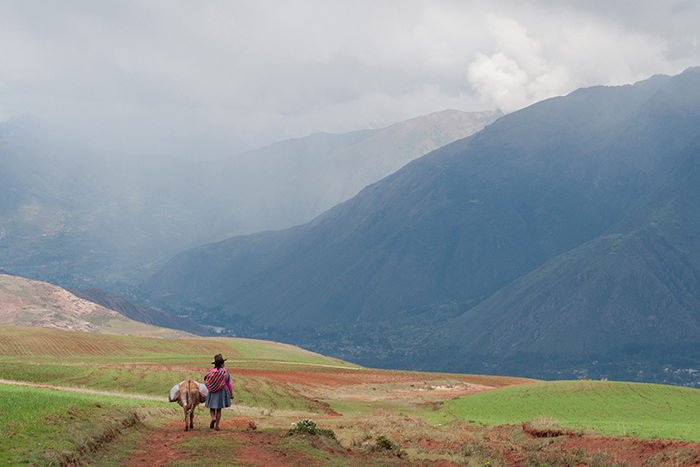 First place: "Mountains near Urubamba, Peru." Photo by Rebecca Leff. Second place: "Backdrop," Ghana. Photo by Karishma Mehrotra. Third place: "Cats on cats on cats . . . on protest steps," Istanbul, Turkey. Photo by Kathryn Laura Cyr. Honorable mention: "Monkeys and Humans: One and the Same," Ghana. Photo by Karishma Mehrotra. Honorable mention: "Tiny Buddhas," South India. Photo by Christina La Gamma. Honorable mention: "The Adventures Start!" Photo by Thu Nguyen. 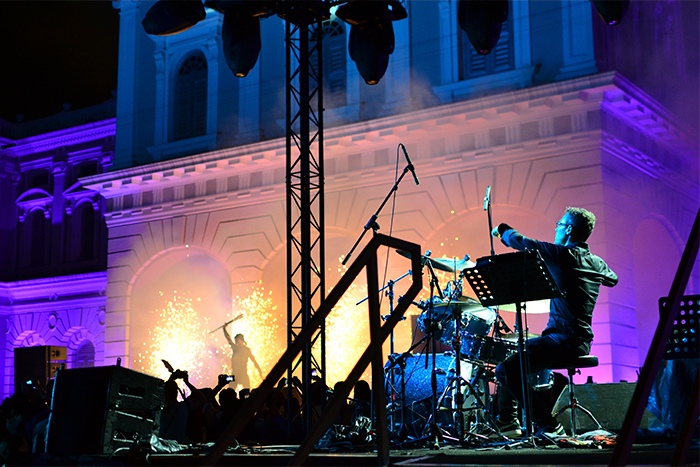 Honorable mention: "Pyrotechnics, Acrobatics, and Drums," Singapore. Photo by Abigail Holst. 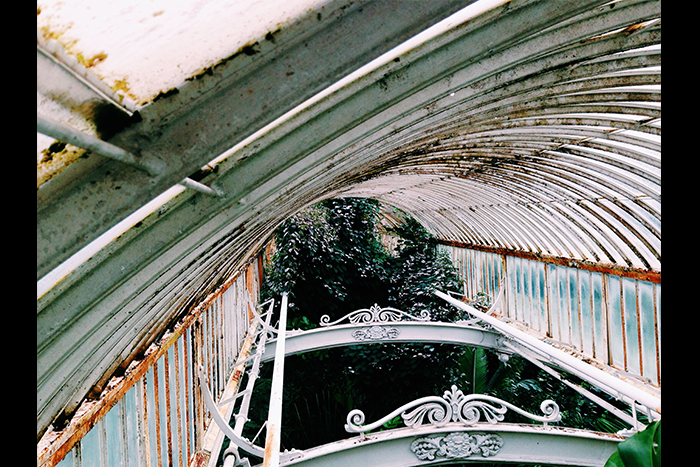 Honorable mention: "Rust & Roses," London. Photo by Anthea Levi. 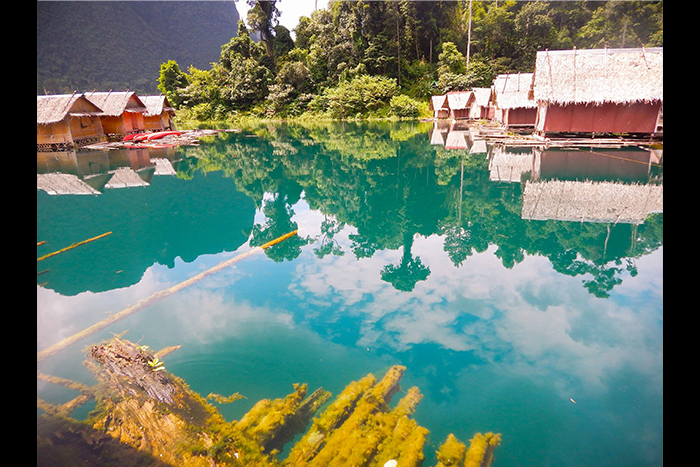 Honorable mention: "Floating Bungalows in Thailand." Photo by June Elyse Ilowite. Honorable mention: "Hooligans of the Desert," Jordan. Photo by Anna Koh. The winning photos from the Center for International Programs Abroad photo contest will be on display through spring of 2016 in the Cox Hall Computing Center, located on the second floor in Cox Hall. 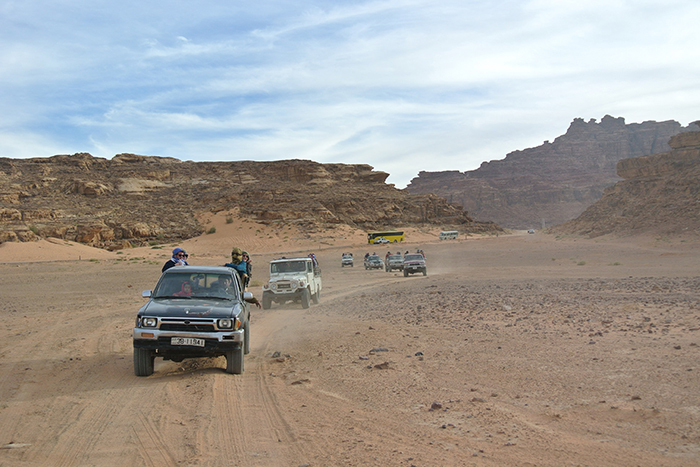 Compelling images from Emory students' study abroad trips around the world are now on display in the Computing Center at Cox Hall gallery through spring 2016. 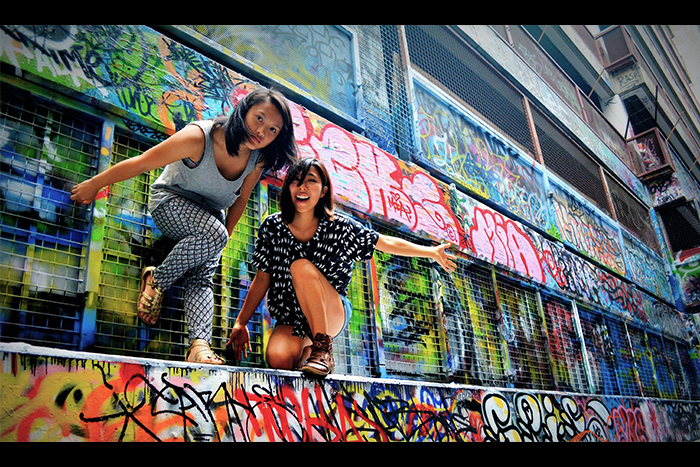 The Center for International Programs Abroad (CIPA) and the Library and Information Technology Services (LITS) Student Digital Life Team announced the winners of the annual CIPA Photo Contest earlier this month. More than 25 countries were represented among the 107 entries, including Ghana, Tibet, Greece, Romania, Brazil, Turkey, Jordan and South Africa. Students were allowed to submit up to three photographs each. A panel composed of Emory College students, faculty and staff chose 10 winning photographs based on focus, exposure, image quality, subject, composition, impact and uniqueness, according to CIPA study abroad advisor Arthur Linton Jr.
First place winner Rebecca Leff, an Emory College junior, studied abroad at Pontifical Catholic University of Rio de Janeiro in fall 2014. In the description of her photo, "Mountains near Urubamba, Peru," Leff said, "When this woman passed me during my walk in the farmland, I smiled at her. She grinned back at me and ushered her donkey along its way. Side by side, they walked quickly and eventually disappeared into the vast valley below." 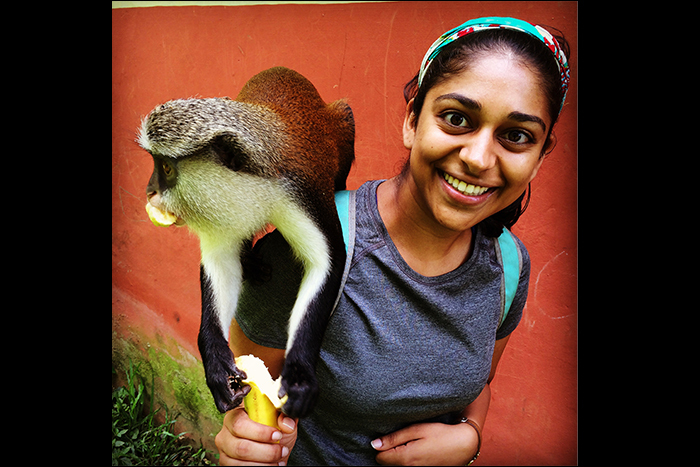 College junior Karishma Mehrotra received second place and an honorable mention on the two photographs she submitted, which were both taken in Ghana during her fall 2014 semester abroad. 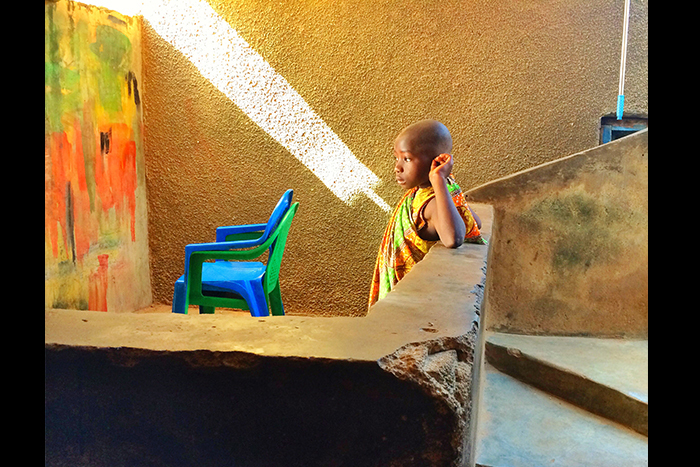 Her second place photo was taken in Tongo, Ghana, on the border of Burkina Faso. Mehrotra said she had traveled with a group to an area where she met the chief of a village, who explained that the whole compound was made up of his family. He had 28 wives and more than 100 children. However, Mehrotra's photograph doesn't focus on the chief. "A little bit outside of this room with the chief was this girl," Mehrotra said. "She is resting back and relaxing and I shot a picture of her. I got a picture of the chief too but I thought her picture was prettier. That's why is the photo is called 'Backdrop,' because she's not center of the scene." Kathryn Laura Cyr studied at Bogazici University in Istanbul, Turkey, in fall 2013 and won third place for her photograph "Cats on cats on cats . . . on protest steps." 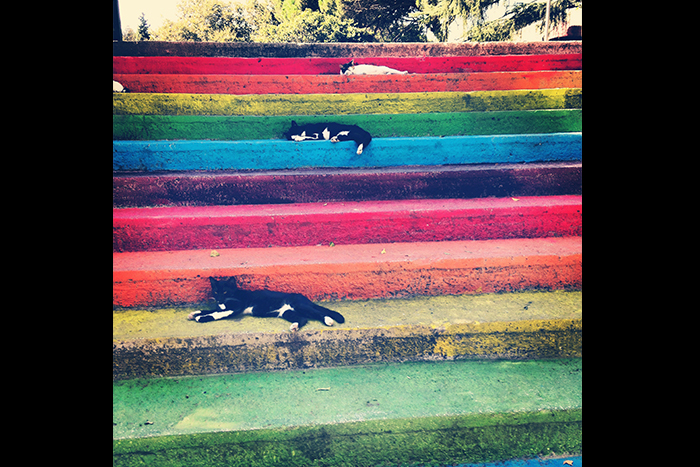 She said the rainbow-painted steps in the photograph, located in the middle of the Bogazici campus, symbolized the opposition to the government's "black and white view." For her, this photo captured two things she remembered most fondly about her time in Istanbul: the protests and the many stray cats. Mehrotra's honorable mention photo, titled "Monkeys and Humans: One and the Same," was taken in Tafi Atome, Ghana, while she was visiting a monkey sanctuary. "The monkeys were very human-like and very friendly," Mehrotra said. "Only the monkey leader was allowed to mate with the female monkeys. If they catch another monkey mating, then that monkey is banished from the community. They also mourn monkey death. After a monkey dies, they bury the monkey and then they don't eat for a day." Photographers of the top three entries were awarded Barnes & Noble gift cards and the remaining seven photos received honorable mention prizes and gift cards to Zoe's Kitchen, Slice & Pint and Willy's. Along with photography, student art work including ink and pencil drawings, paintings and mixed media have been showcased in the Cox Hall computing center since the space was renovated in 2002, says Tony Shiver, manager of LITS Student Digital Life. The gallery space has hosted CIPA photography since 2010. "The Computing Center is a space where students have the freedom and flexibility to create whatever type of environment helps them study, socialize or just relax," Shiver says. "Helping students feel comfortable in the space means surrounding them with interesting visual elements, and displaying student art has been a key part of that."